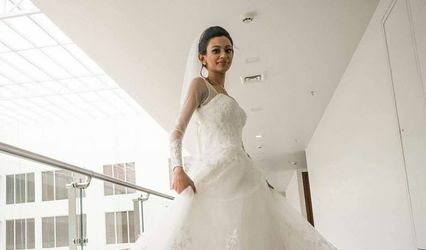 Sona Bridal Wear ARE YOU A VENDOR? 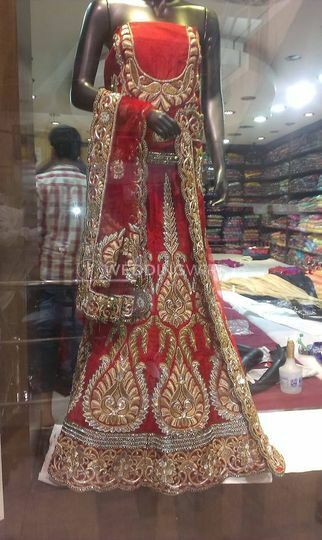 Sona Bridal Wear is a premium clothing boutique for brides to be which hails from the backdrops of Bangalore. From heavy embroidery to simplistic designs, they have an outfit you can abrase for all wedding related functions. For a bride to be or her band of friends who are looking to dress up colour coordinated, Sona Bridal Wear is the name you have been in search of. Look no further than this for everything wedding. Their collection is an amalgamation of traditional wear and artistically curated designs which are stylish, trendy, bold and chic and can be worn later as ell when the wedding season is over. Sona Bridal Wear is full of legitimately versatile designs which will elevate your inner sense of style and fashion and transform you into a head turner. This boutique is known for curating some of the most stunning pieces which will transform you into looking like a pure vision of serenity and beauty. Whether you envision a wedding which makes for an elegant affair, or a down-to-earth and minimalistic wedding setting or a destination wedding which is hosted on a beach somewhere, this boutique will help you find a look for one and all. 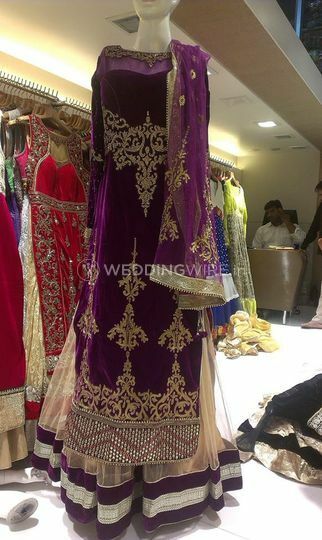 Sona Bridal Wear also caters to creating and designing custom made and tailored outfits, incase you have a specific colour that you had in mind or a specific kind of embroidery that you wanted on your dress. They require a minimum of fifteen days to cater to your wishes and make for you an apparel you can adorn at all special occasions. you need not book yourself an appointment and this boutique offers a walk-in provision to make themselves more accessible to you.